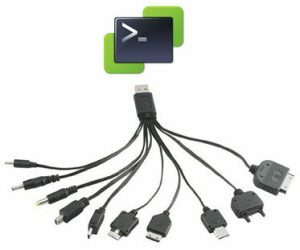 This post was triggered by a question in the PowerCLI Community around the ConfirmImpact attribute for PowerCLI cmdlets. In PowerShell you can access the metadata of each cmdlet and extract quite a bit of useful information. So I decided to have a look how I could use this cmdlet metadata to produce an alternative cmdlet reference for the PowerCLI cmdlets. The list my script produces is NOT intended as a replacement for the excellent PowerCLI Reference. It is intended for those who already know what a PowerCLI cmdlet does but want to access parameter information quickly. It condences a lot of information in a spreadsheet.